A quiet Snow Suite with a warm sleeping bag provide a pleasant setting for spending the night. 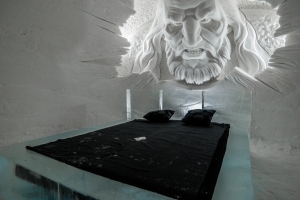 The individually decorated snow suite offers you a high-quality sleeping bag to sleep in. 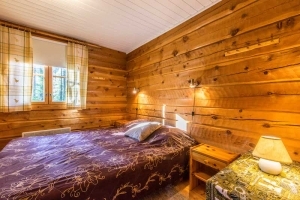 We recommend first night of the stay in snow suites, after that it's comfortable to stay in a warm log cabin. 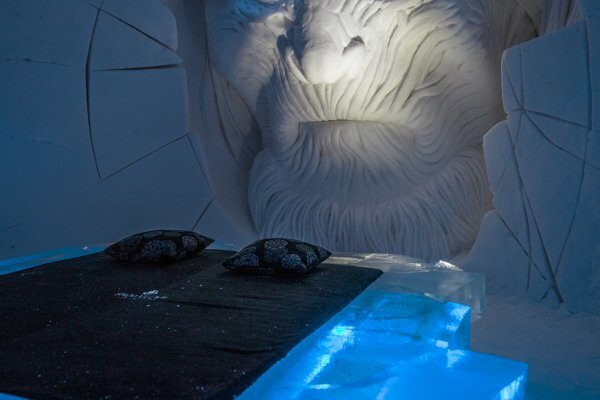 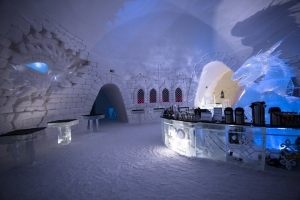 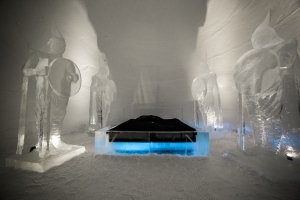 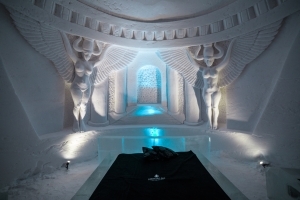 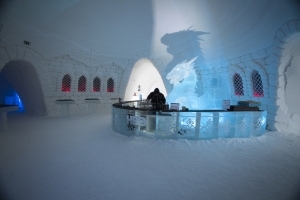 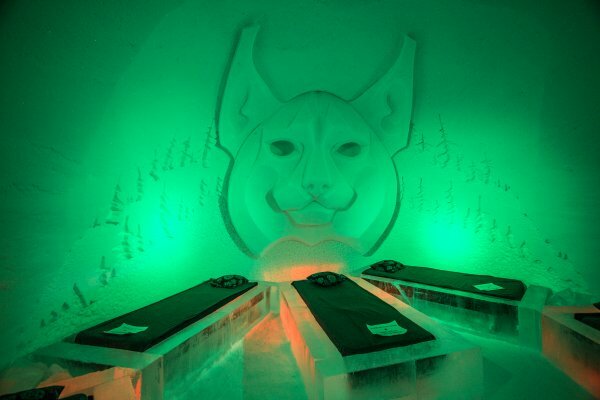 Sleeping, dining and visiting the Lapland Hotels SnowVillage is an enjoyable experience when wearing suitable winter clothing as the temperature of SnowVillage remains at a comfortable -2 and -5 celsius degrees, regardless of the outdoor temperature. 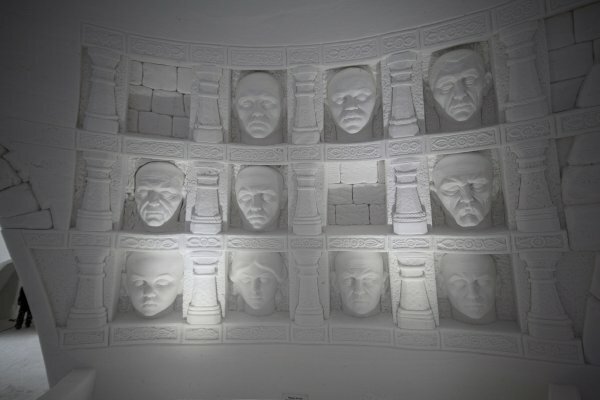 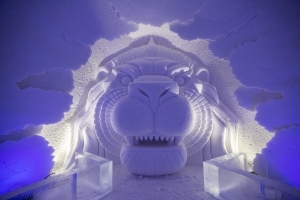 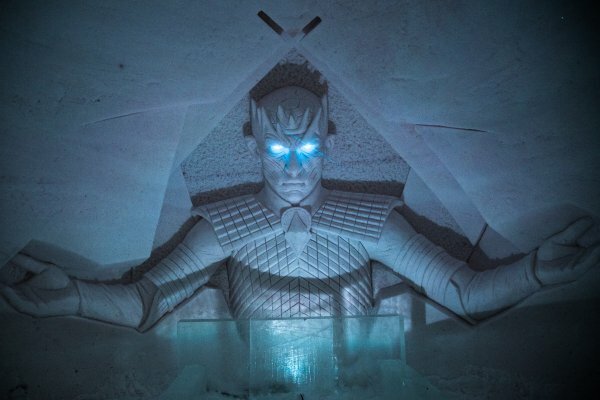 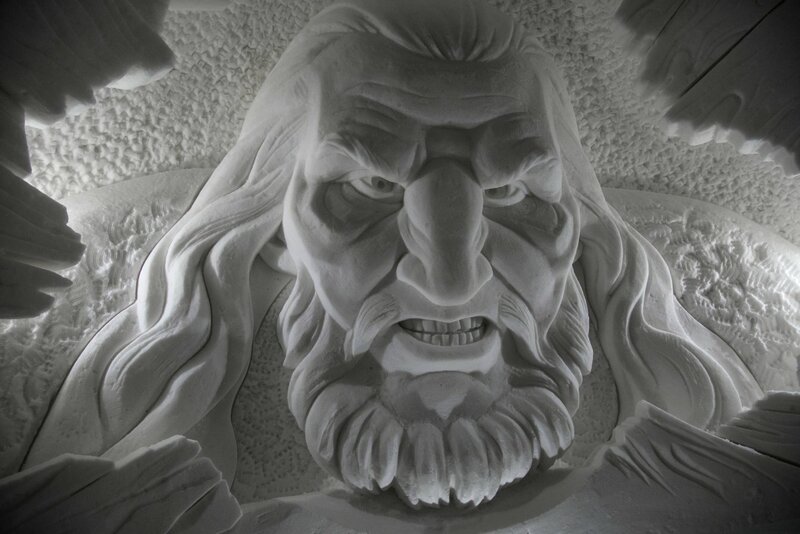 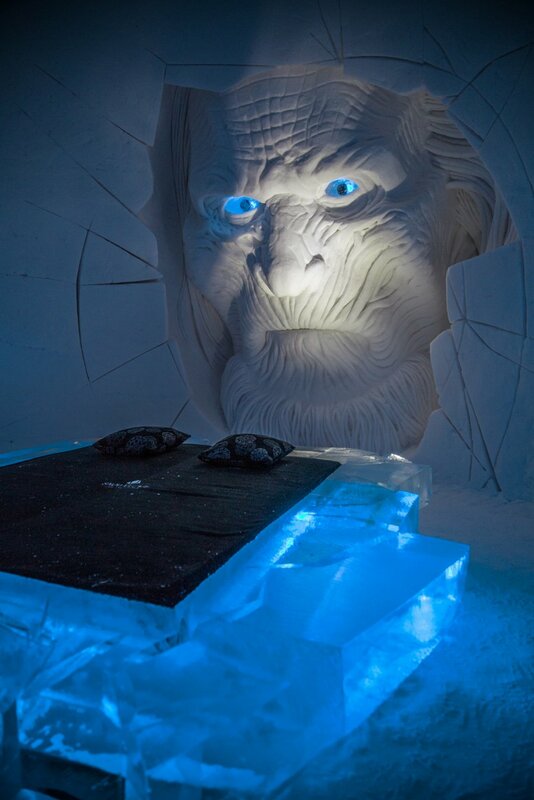 The themes and design of SnowVillage changes every year. 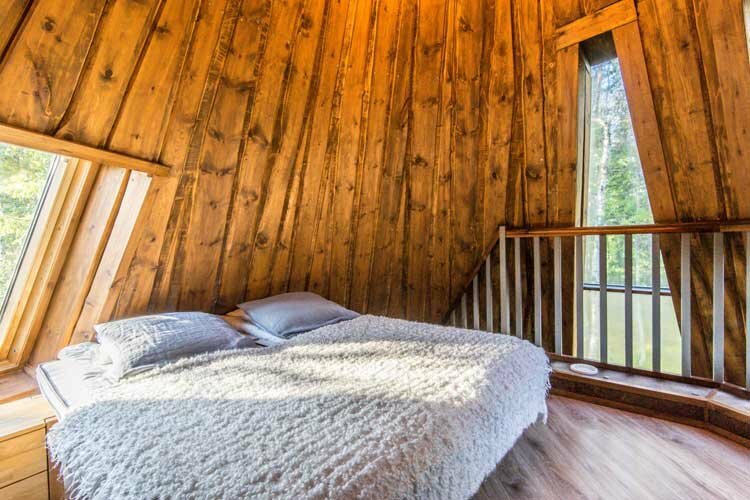 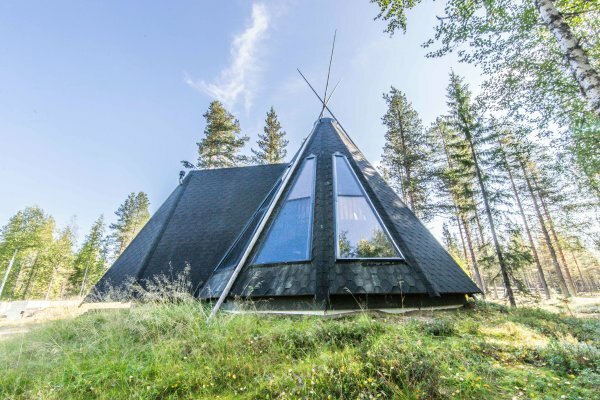 The unique Teepee shaped cottage with a whirlpool bath is located near the Lapland Hotels SnowVillage. 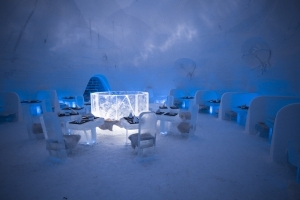 You will find restaurant services and various program services, such as snowmobile and husky safaris, near our snow hotel. 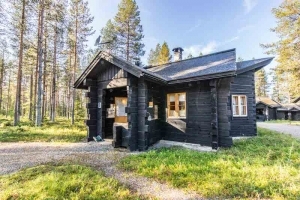 The hut is close to a snowmobile route and ski trails. The nearest grocery store is in Ylläsjärvi, 15 km from the hut. 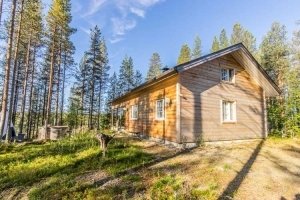 The Kittilä airport and Ylläs ski centre are about 20 minutes away by car. 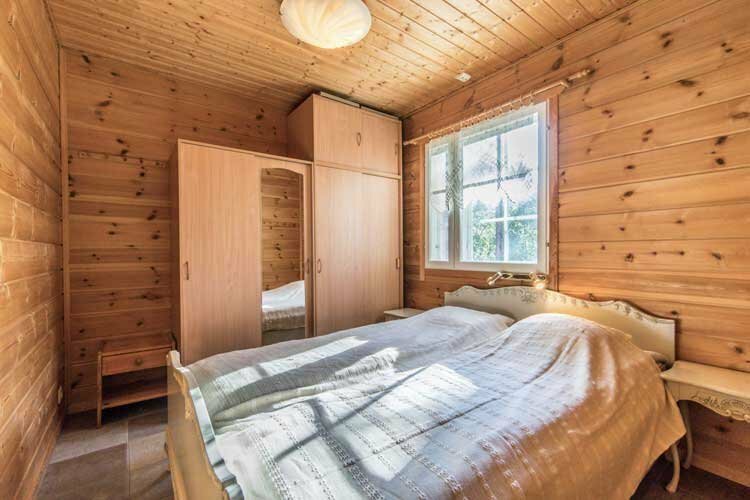 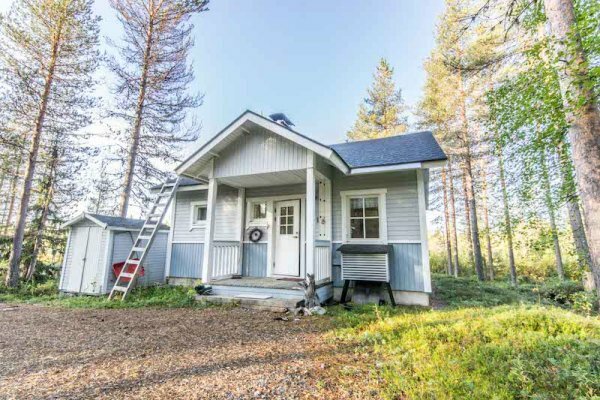 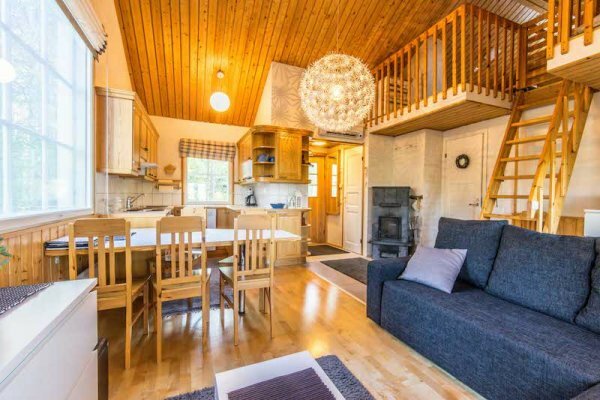 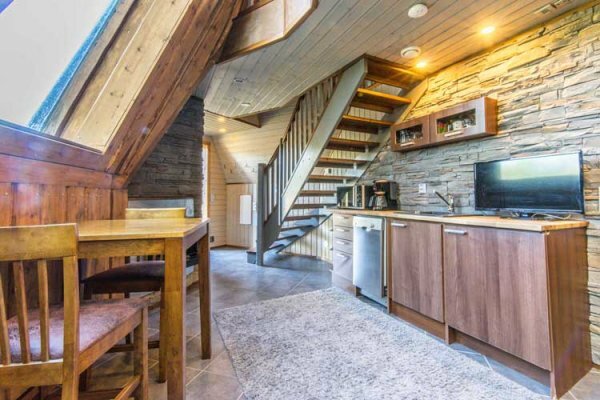 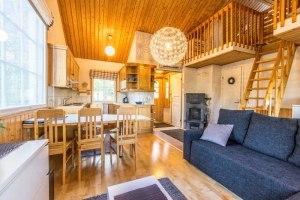 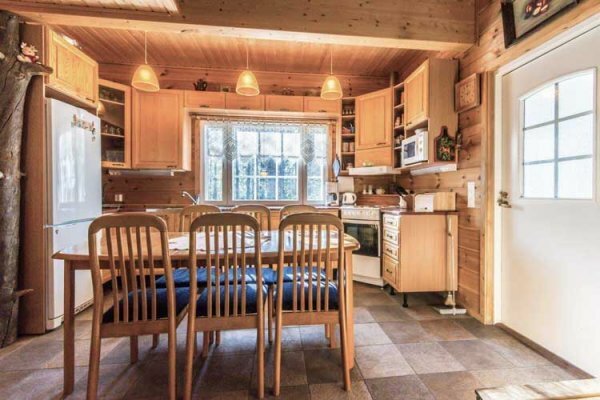 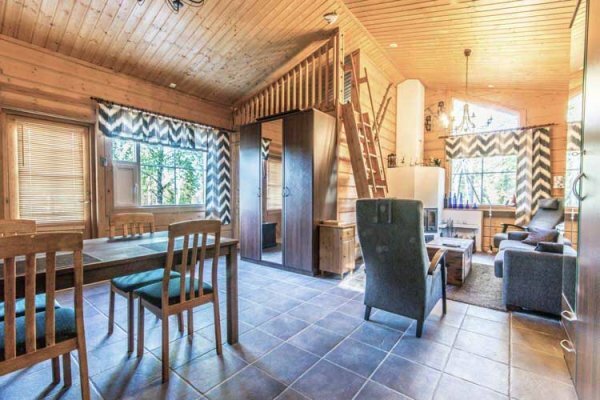 A homely cabin with amenities, including a bedroom and a kitchen-living room. The cabin is located near the Lapland Hotels SnowVillage. Restaurant services and various program services, such as snowmobile and husky safaris, can be found near our snow hotel. 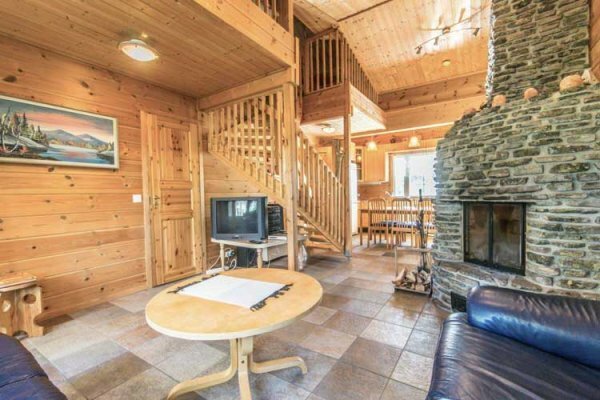 The cabin is close to a snowmobile route and ski trails. 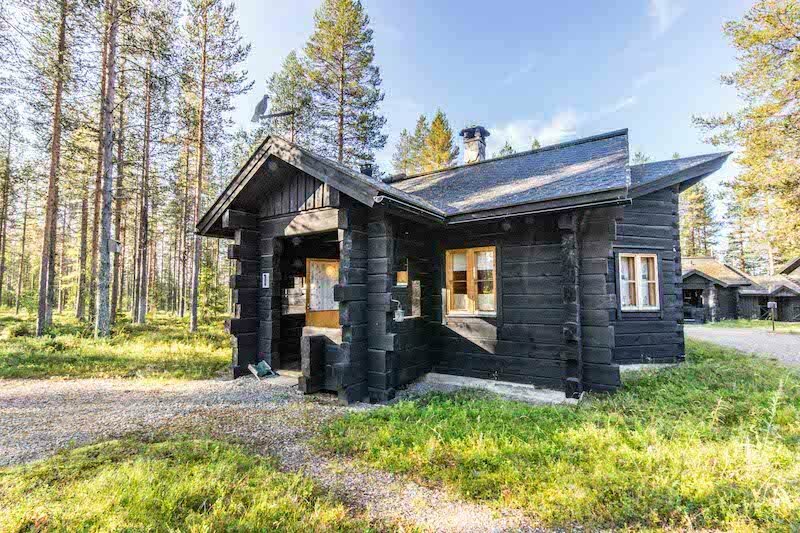 The nearest grocery store is in Ylläsjärvi, 15 km from the cabin. 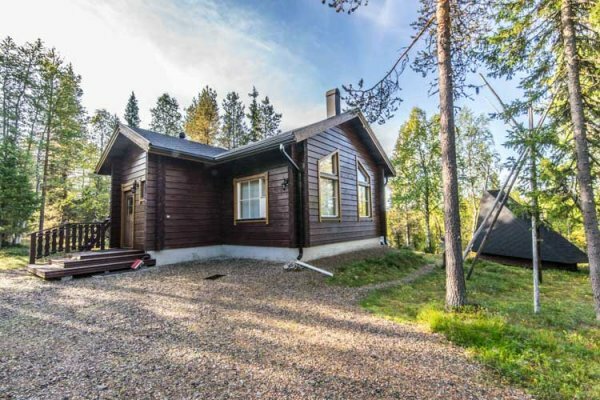 The Kittilä airport and Ylläs ski centre are about 20 minutes away by car. 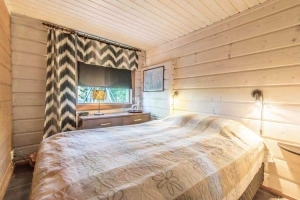 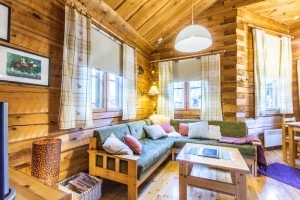 A well-equipped, spacious cabin for six persons near the services of the Lapland Hotels SnowVillage. Restaurant services and various program services, such as snowmobile and husky safaris, can be found near our snow hotel. The cabin is close to a snowmobile route and ski trails. The nearest grocery store is in Ylläsjärvi, 15 km from the cabin. The Kittilä airport and Ylläs ski centre are about 20 minutes away by car. This snow suite makes accommodation possible in the same room for a family or group of five persons. 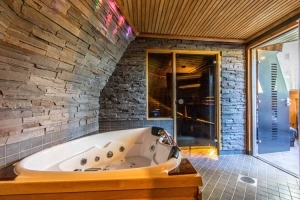 There’s five single beds in the five persons’ suite. A quiet Snow Suite with a warm sleeping bag provide a pleasant setting for spending the night. 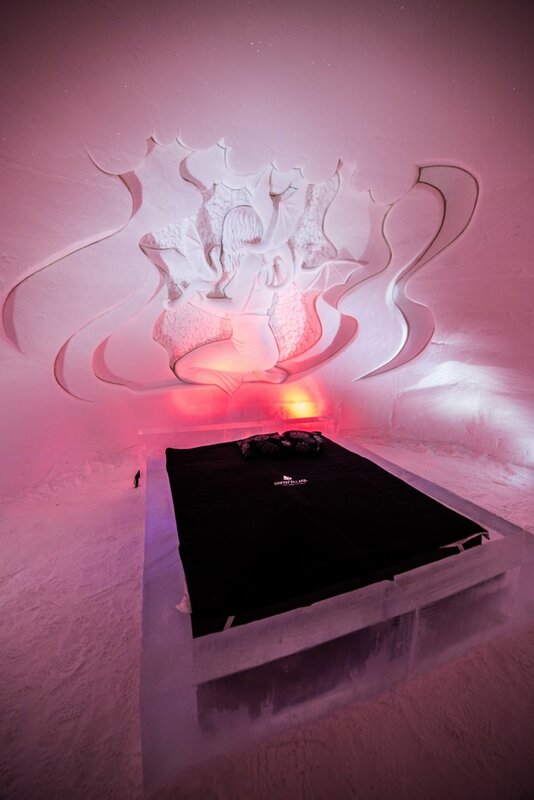 The individually decorated snow suite offers you a high-quality sleeping bag to sleep in. We recommend first night of the stay in snow suites, after that it's comfortable to stay in a warm log cabin. 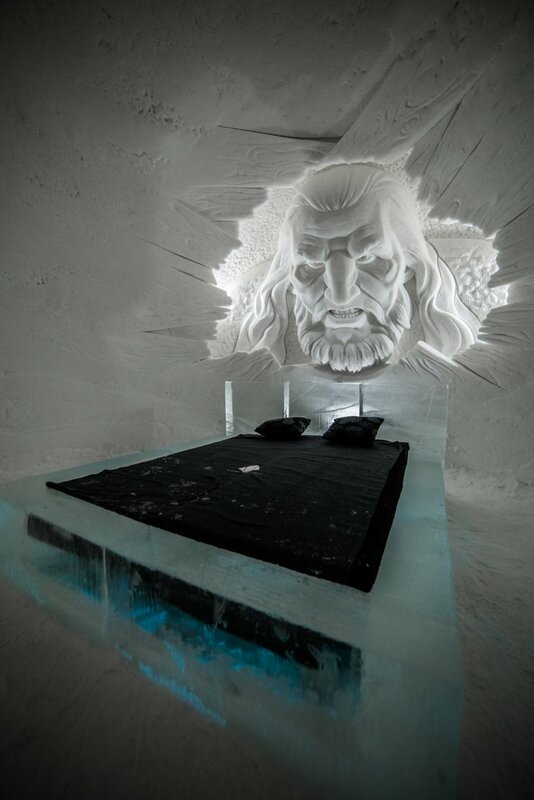 Staying at a snow hotel is an arctic thrill. A quiet snow room with a warm sleeping bag provide a pleasant setting for spending the night. 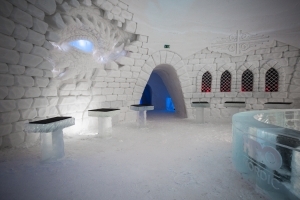 The snow hotel is built with ice and snow in November, so it’s a little different each year. In addition to the snow hotel, we are also offering excellent cabin accommodations in the Lainio area. 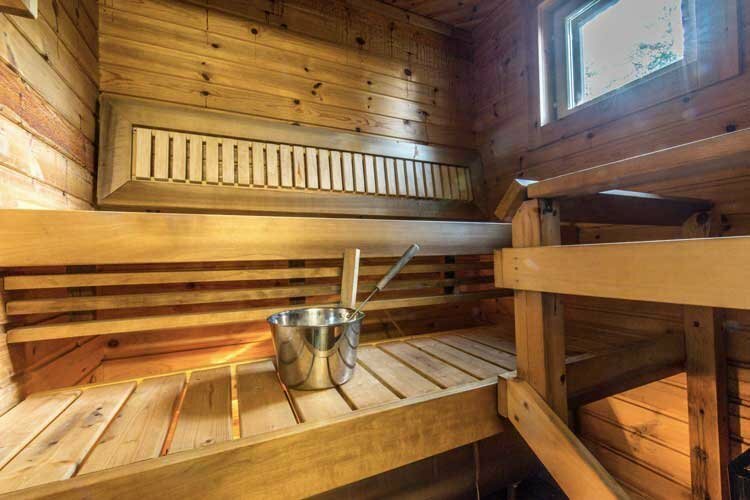 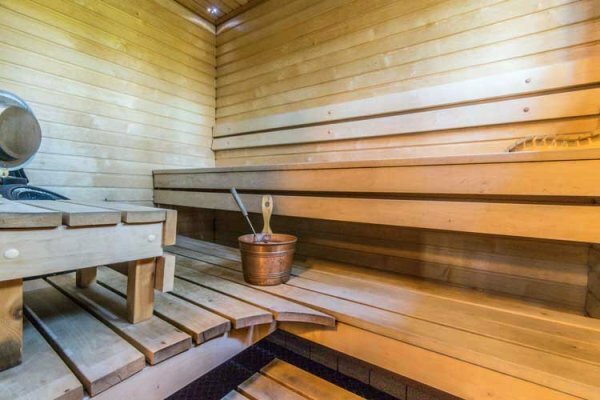 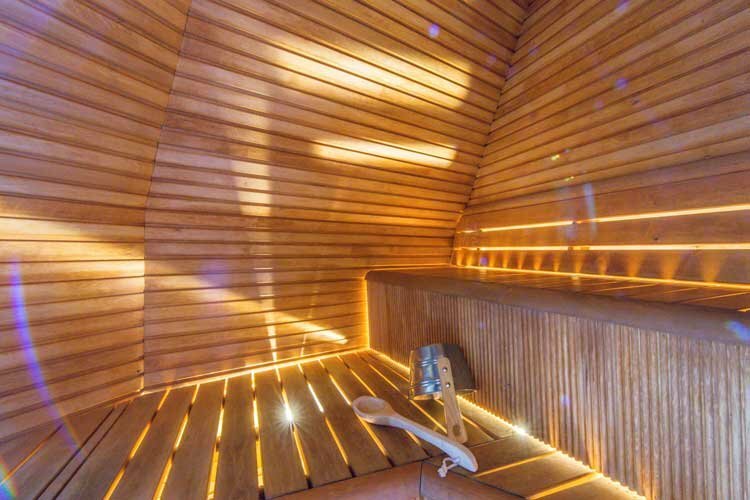 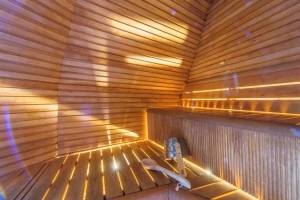 Each cabin comes with a sauna of its own. 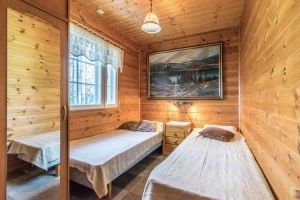 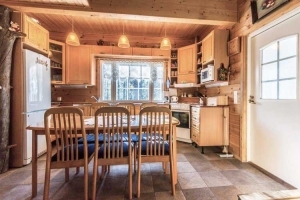 The cabins are situated close to a ski trail and snowmobile route.